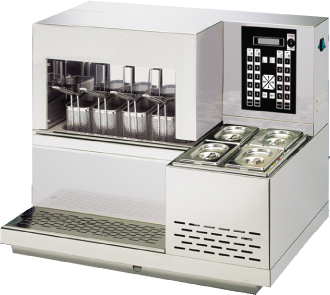 Our machines are the ideal and winning solution in the market for our specific products dedicated to those with allergies and intollerances. 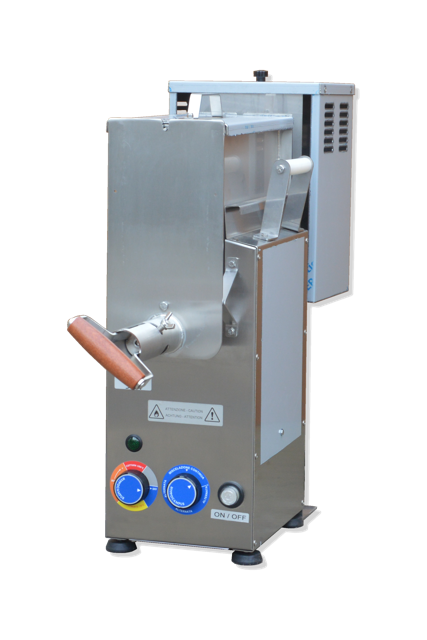 100% steel made, small dimensions, high performance, reduced consumption, versatile and easy to use. 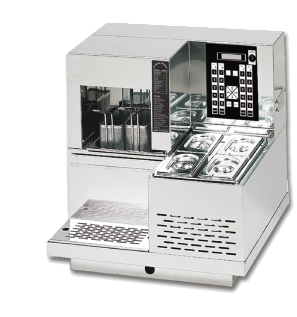 Especially designed for use in commercial environments such as restaurants, canteens and bars, but also, and most importantly, in venues such as food trucks, catering for parties and ceremonies, events and fairs. 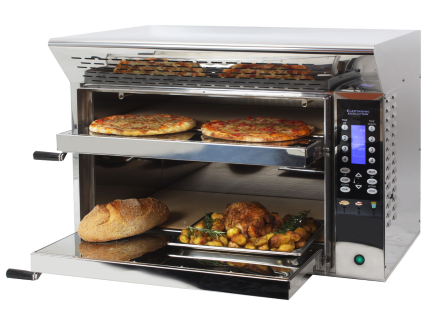 Thanks to its small size and low consumption, the Voglia di Pizza 17.7 Oven is ideal for both gluten-free pizza baking using dough, precooked and frozen pizzas, ensuring that there is no gluten contamination from other ovens used improperly. The Voglia di Pizza 17.7 Oven can also maintain high heat within its chambers, thus guaranteeing the highest quality final product. 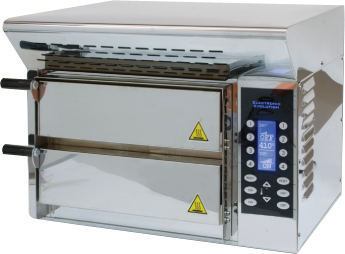 The 17.7 Oven has a maximum power consumption of 15 amp and a standby consumption of 5 amp. The Voglia di Pizza 17.7 Oven, along with our entire range of pizza ovens, is a very high-performance oven (840 °F maximum temperature) and is also equipped with an activated carbon aspiration hood that eliminates fumes and any other bad odors. 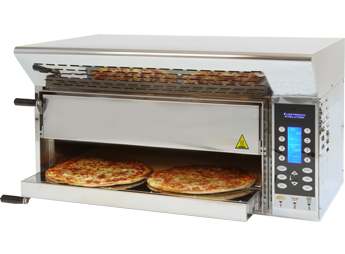 Thanks to the use of incoloy resistances and infrared emission, a pizza oven without flue can cook up to 4 pizzas simultaneously in a very quick time.